Lynn is Yorkshire Media's SEO and AdWords specialist. 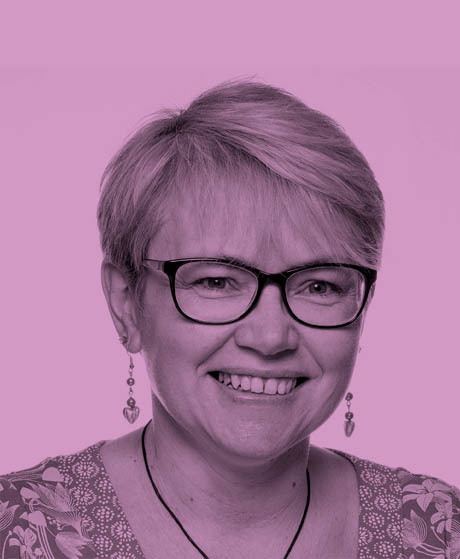 Lynn Titcombe spends most of her time at Yorkshire Media navigating the choppy waters of Google in order to achieve the best possible rankings for clients’ websites. If you’re looking for Lynn, she can usually be found looking studiously at Google Analytics, reading up on Google’s latest requirements for SEO, or with her head in an Adwords campaign.